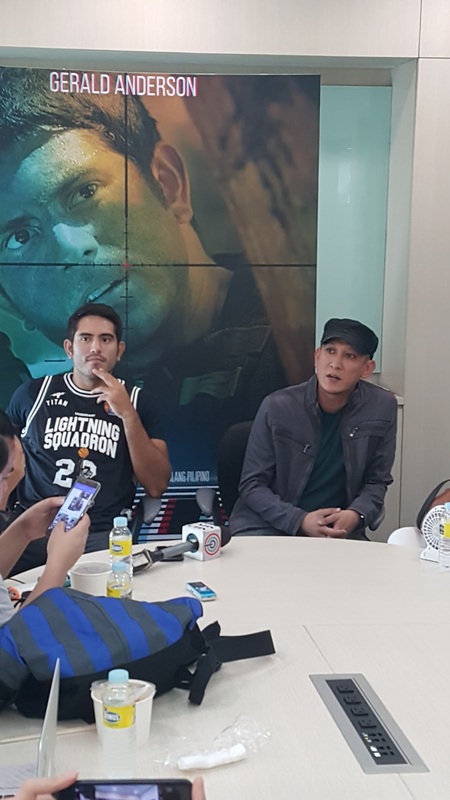 The Liam Neeson of the Philippines Gerald Anderson shared his continued passion to support the soldiers promoting Star Cinema's entry to Pista ng Pelikulang Pilipino AWOL directed by Enzo Williams last Friday at ABS-CBN. 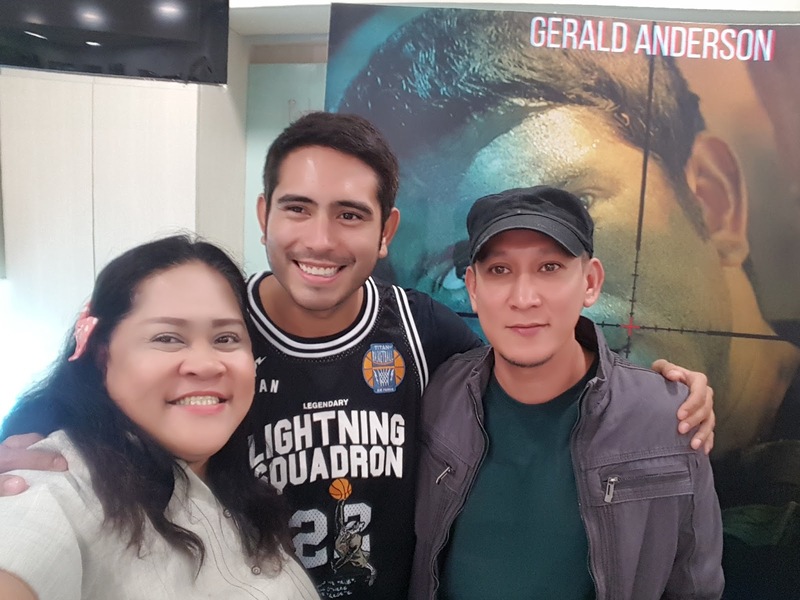 Determined to relive our love for action movies, Gerald Anderson showed gratitude to the movie-goers appreciating AWOL currently one of the top grossing PPP2017 films now showing nationwide. When asked if we will hate him like how he made us feel in previous On The Job film, Gerald said it will be the opposite. It is a film about how far will you protect your child according to direk Enzo Williams. Don't miss AWOL showing in theaters nationwide August 16to22! For more info please visit www.facebook.com/starcinema.